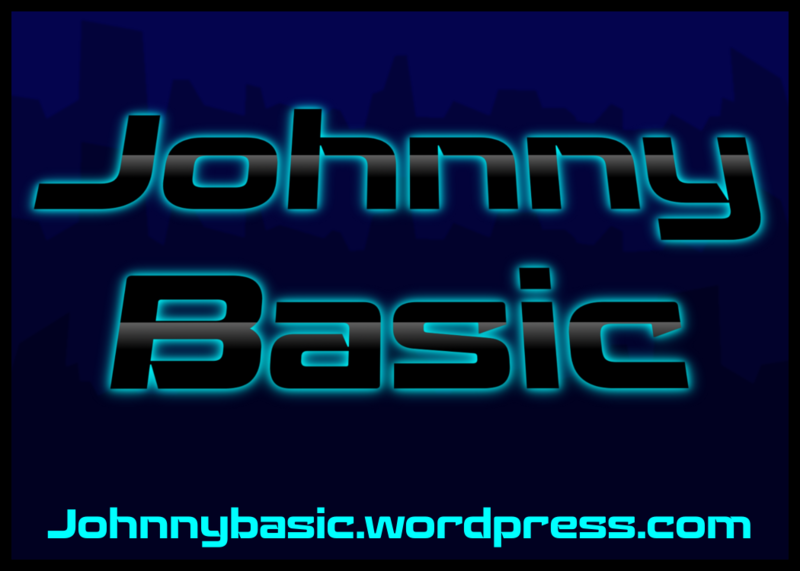 Johnny Basic is a 2D action platformer set in a post-apocalyptic world of mutant plants and desolation. 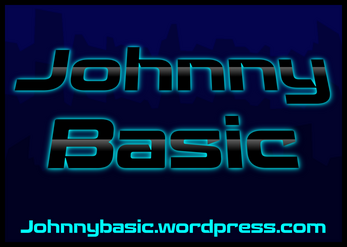 You play as Johnny basic, a scientist displaced into this world by an experiment gone wrong. A cast of quirky characters help Johnny traverse the dangerous landscape to recreate his experiment in an attempt to return home. Run, jump and use unique abilities to kill enemies and collect resources. Improve your base and characters as you make your way to the industrial city, the epicenter of a great catastrophe, and find the secrets needed to return Johnny home.